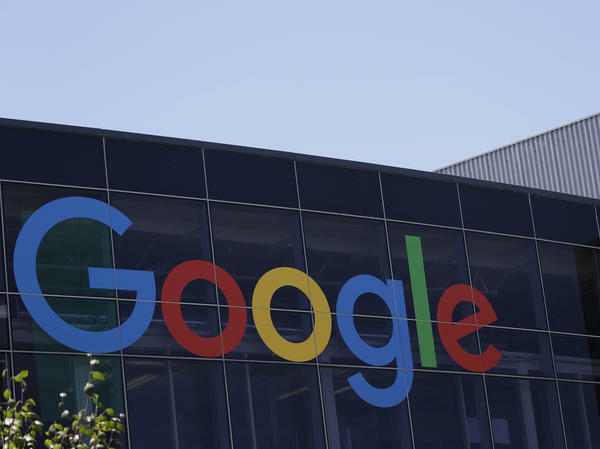 Evaldas Rimasauskas pleaded guilty to wire fraud charges on Wednesday for his part in orchestrating a scheme to swindle Google and Facebook out of more than $100 million. A Lithuanian man pleaded guilty last week to bilking Google and Facebook out of more than $100 million in an elaborate scheme involving a fake company, fake emails and fake invoices. In an indictment unsealed by the U.S. Attorney for the Southern District of New York last week, the Department of Justice alleged that Evaldas Rimasauskas and other unnamed co-conspirators impersonated the Taiwan-based hardware manufacturer, Quanta Computer — with which both tech companies do business — by setting up a company in Latvia with the same name. Using myriad forged invoices, contracts, letters, corporate stamps, and general confusion created by the corporate doppelganger, they successfully bamboozled Google and Facebook into paying tens of million of dollars in fraudulent bills from 2013 to 2015. The payments were wired to bank accounts controlled by Rimasauskas, which he subsequently laundered through several other bank accounts throughout Latvia, Cyprus, Slovakia, Lithuania, Hungary and Hong Kong. The 50-year-old, who was extradited to New York in 2017, pleaded guilty to one count of wire fraud on Wednesday and agreed to forfeit $49.7 million. He could face up to 30 years in prison when he is sentenced on July 24. "As Evaldas Rimasauskas admitted today, he devised a blatant scheme to fleece U.S. companies out of $100 million, and then siphoned those funds to bank accounts around the globe," said U.S. Attorney Geoffrey Berman in a statement. "Rimasauskas thought he could hide behind a computer screen halfway across the world while he conducted his fraudulent scheme, but as he has learned, the arms of American justice are long, and he now faces significant time in a U.S. prison." The indictment does not identify Google and Facebook by name, but the two tech giants confirmed to NPR they are Victim-1 and Victim-2, respectively. Both companies said they recouped all or most of the money, but declined to comment on the exact sum. Bloomberg reported, "The scheme netted about $23 million from Google in 2013 and about $98 million from Facebook in 2015, according to a person familiar with the case." The FBI's Internet Crime Complaint Center issued an advisory in June, warning that this type of fraud, called a Business Email Compromise, is up by 1,300 percent since January 2015. The FBI estimates companies have been defrauded of more than $3 billion dollars in recent years.